The sequel to Metro: 2033, Metro: Last Light continues the story in the personality of Artyom once more. Built in heavily modified 4A Engine, the developer was able to render breathtaking visuals and include additional in-game enhancements like nVidia Physx and Supersampling Anti-aliasing. But with these visual enhancements, does this mean a higher system is required? Metro: 2033 offered great visuals at its time but cripples almost every system. We are hopeful that Last Light is now optimized and scales down to low-end systems. We will see. Our test system is slightly higher than the minimum requirements, but we will also test the game with Geforce 9600GT which is way lower than the required GTS 250, to see how the game will perform on lower systems. Fraps 3.5.9 for recording average and minimum frames per second. The game came with a benchmarking tool located at the game’s installation folder. The benchmarking tool is fly-over type where the camera is hovering around the scene with intense gunfights and explosion. I imitated the benchmarking scene to find out if it truly represent the game’s performance. The benchmarking scene is 120 seconds long at D6 level. 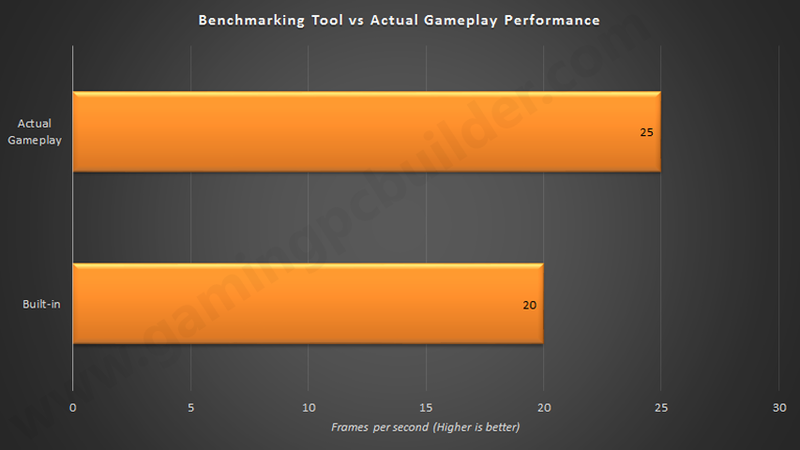 The benchmarking tool is too demanding with only 20 fps while the actual gameplay displayed better performance with 25 fps. With this big gap in results, I decided to use the actual gameplay as benchmarking scene for the rest of the tests. There were reports that game has some bugs, frequent crashes, and perform too slow especially on AMD cards. Then 4A Games released a couple of patches to resolve these issues. I was greatly impressed when I played and see the result of updating the game. 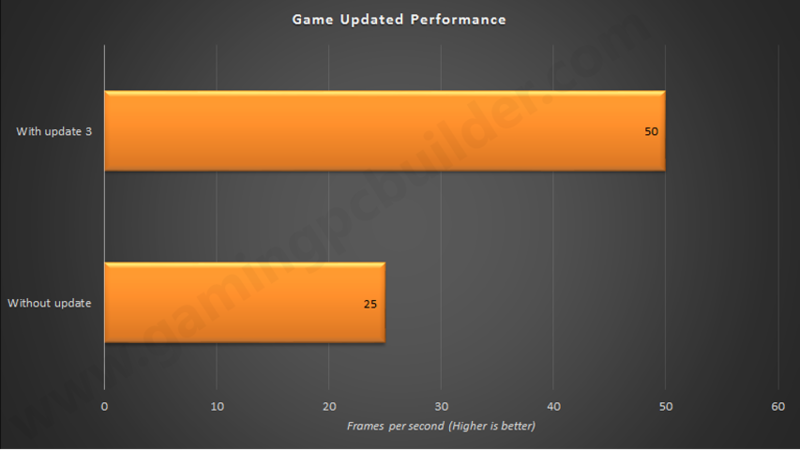 The performance is doubled from 25fps to 50fps, so if you are experiencing slowdowns during the game I strongly recommend you update the game.